CHARLOTTE AMALIE, ST THOMAS, USVI - Governor Kenneth Mapp on Thursday expressed his condolences to the family, friends and the many fans of acclaimed singer and civil rights activist, Aretha L. Franklin. 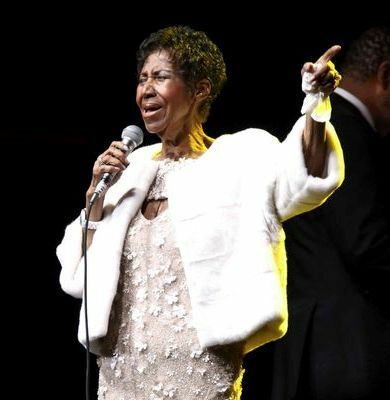 Ms Franklin, who passed away early Wednesday, was known internationally as the ‘Queen of Soul’ and had 40 Grammy nominations during her more than six-decade career in music. She performed at the inaugural events of three US presidents: Jimmy Carter, Bill Clinton and Barack Obama. “Few people have impacted so many through their artistry,” Governor Mapp said. Mr Mapp joined other leaders and millions of fans around the world paying tribute to the iconic entertainer and civil rights leader. 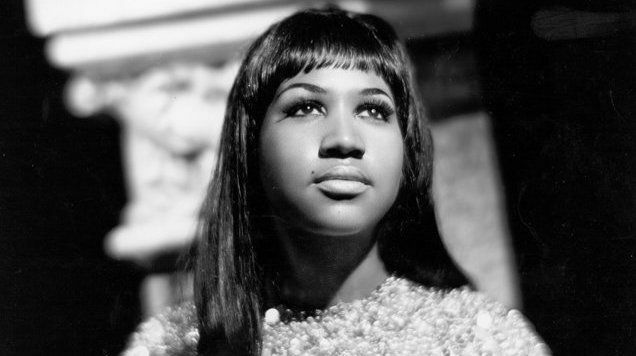 Born in Memphis and raised in Detroit, Aretha Franklin grew up performing gospel songs in her father’s congregation. For more than six decades since, every time she sang, we were all graced with a glimpse of the divine. Through her compositions and unmatched musicianship, Aretha helped define the American experience. In her voice, we could feel our history, all of it and in every shade—our power and our pain, our darkness and our light, our quest for redemption and our hard-won respect. She helped us feel more connected to each other, more hopeful, more human. And sometimes she helped us just forget about everything else and dance. 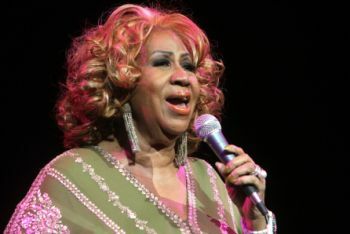 The “Respect” singer was diagnosed with cancer in 2010 and announced last year she was retiring from music. Ms Franklin won 18 Grammys, and had 17 Top Ten US chart hits over a music career spanning seven decades. She gave her final performance last November at a gala in New York held in aid of the Elton John Aids Foundation, according to the BBC.